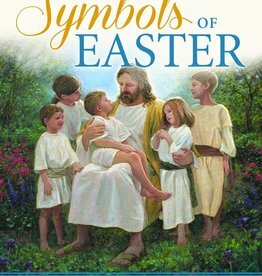 Teach your children the true meaning of Easter and show how their favourite Easter traditions tie back to the Savior. 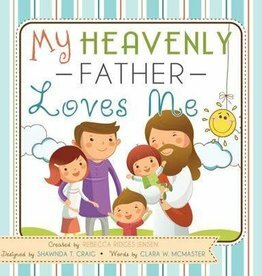 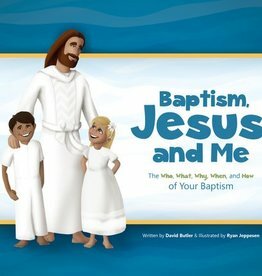 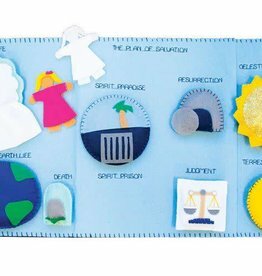 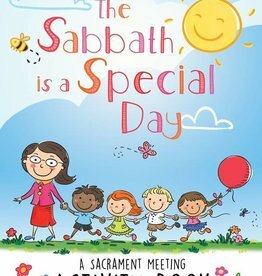 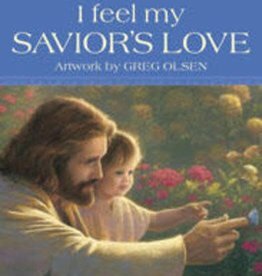 I know Heavenly Father loves me.” This adorable board book helps even the youngest child see Heavenly Father’s love through His wondrous creations. 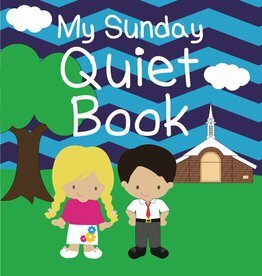 Perfect for nursery and junior Primary kids. 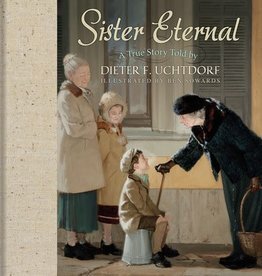 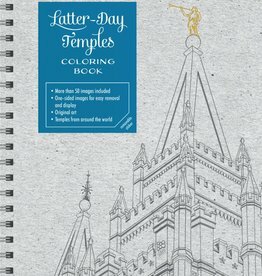 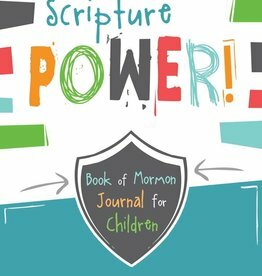 In this picture book, richly illustrated by talented artist Ben Sowards, Elder Uchtdorf shares compelling new details from the story about the impact that "Schwester Ewig" (whose German name translates to "Sister Eternal") had on his family. 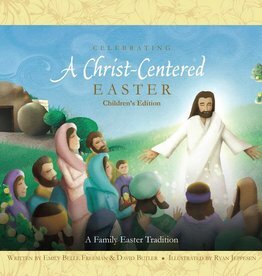 Revisit the beauty of an earth made clean again with the vibrant masterpieces of God's captivating creations in this picture book the whole family will enjoy. 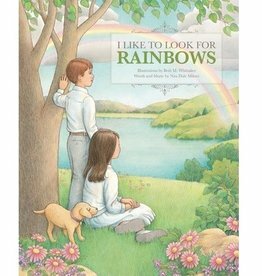 With stunning illustrations and the lyrics you love.